in all trees – amid the thickest leaves. speak a tango to twisted limbs. she connects me to your world. it is where you and I belong. Wow, that’s a beautiful photograph Deborah! Reminds me of the Empress with the Emperor above – and yet the trunk is one – and your words are beautiful thank you! Thank you so much Susan for your great comment! After I saw Elaine’s ‘Green Lady’ portrait I had to post a link. Wow, ‘Emperor above Empress, trunk as one’ that’s perfect! Okay, back to writing, back to the Emperor himself! Blessings always, Deborah. Nature gently arranges the most beautiful gifts for us wherever we may be. Your poem Deborah paints a mesmerizing scene in soft lingering colors and whispered brushstrokes so that we too may share the beauty that greets you as you wander through the magical world in which you live and dream. I love the touch of togetherness at the end. Simply amazing. Oh! I absolutely love it when poets respond and gift me beautiful verse in their wonderful replies. Thank you so much Chris, your wonderful, poetic words are truly appreciated, hope all’s fine and dandy with you! As you know I am divinely inspired by Mother Nature, ancient trees in particular and just love all the mythology around Green Man folklore. Thank you so much for your beautiful words Sam, a wonderful poem in themselves and truly appreciated. I just love visiting ancient stone circles. Avebury and Stonehenge, in Wiltshire and Castlerigg, in the Lake District are amongst my favourite ones. 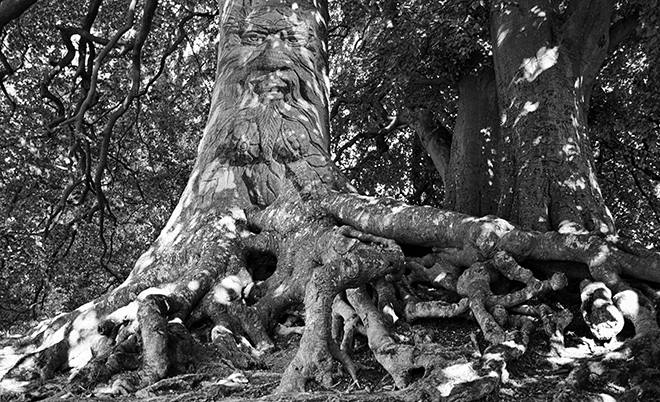 The whole mythology around the Green Man fascinates me and those trees at Avebury are deeply inspiring. Hey, I also trained in Reiki many moons ago too! Warm greeting dear poet. Hi Deborah. I must say I do have a thing for trees, especially the twisted majestic ones. I always remember part of a poem that I learnt way back in the day, it goes something like this . . . Not sure where it’s from??? 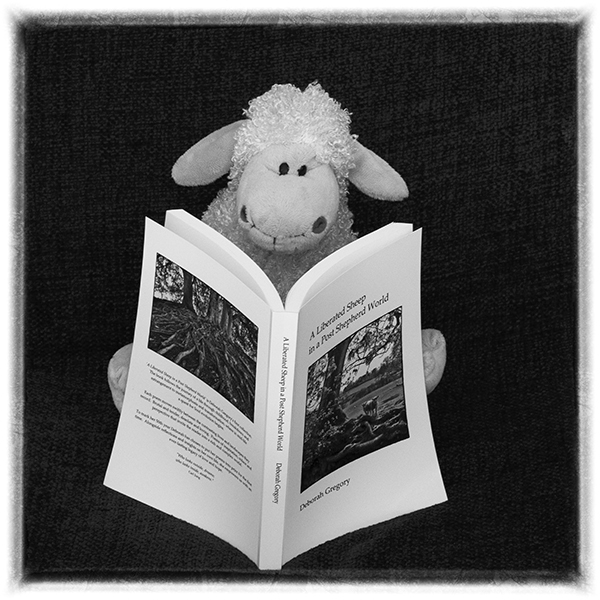 Many thanks Bathsheba, these particular trees can be found at Avebury, in Wiltshire … my favourite and totally awesome! Thank you so much Amitav for your incredible words, as you know I am deeply inspired by Mother Earth. The grandeur and sense of wisdom in that tree. This calls and speaks to me. My morning meditation. Thank you, dear poet. Thank you so much Steve for your wonderful comment, truly appreciated. This group of ancient Beeches are my all-time favourite trees! They can be found at Avebury, in England. They speak to all who visit, all who sit underneath them, chanting, tying ribbons, hanging prayers and wishes. Oh, the Lord of the Greenwood, he is the most sacred, most wisest of all trees, and today he reminds me of YOU!